Founded in 1988, we are celebrating our 30th anniversary!!! 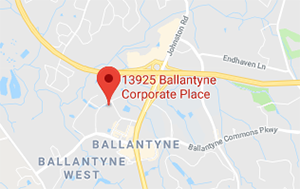 We are a four attorney law firm, located in Ballantyne Corporate Park in Charlotte, practicing in both North and South Carolina. 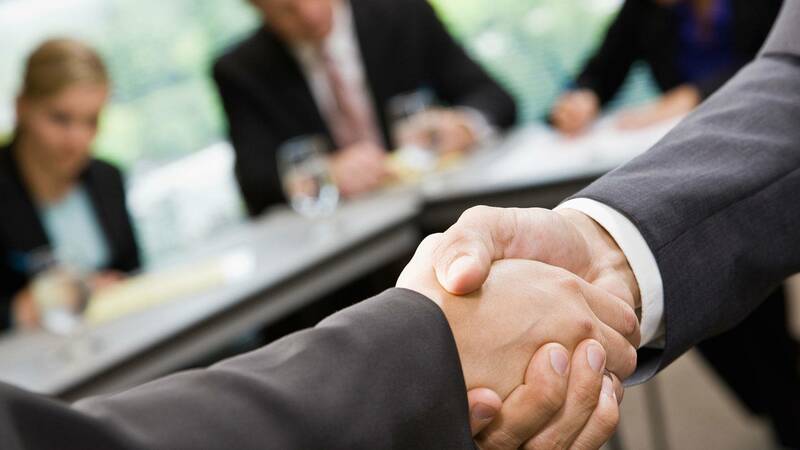 We offer professional service at reasonable fees. More About Us. Many of our clients are concerned about the risks they face from frivolous lawsuits and other legal claims. 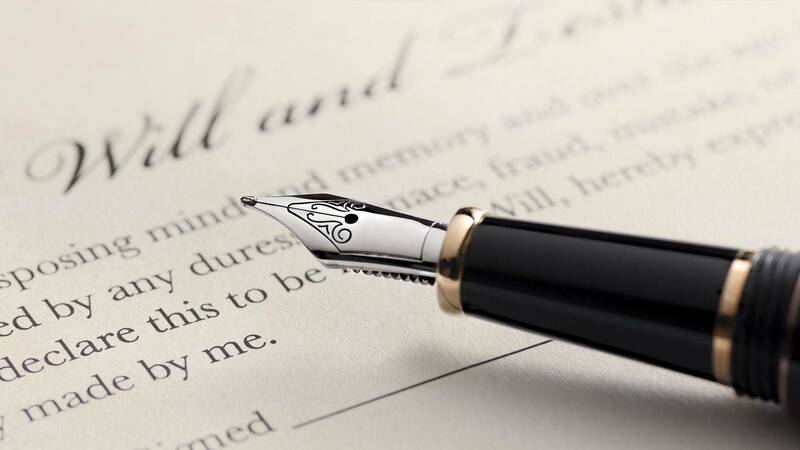 We can legally and ethically set up trusts and various business entities to shield you from personal liability. Call or email us to set up an appointment for more information.